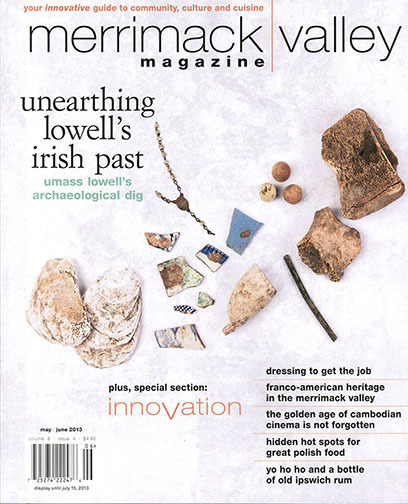 The May / June '13 cover of Merrimack Valley Magazine. El Taller was honored to have Merrimack Valley Magazine stop by and do a "Community Spotlight" for El Taller in the May / June 2013 Issue! It's a great read and we really think it captures why we started El Taller. We've met so many talented artists, writers and community organizers... its unreal! So a big thanks to Anne Broyles for the great write up! Click the screen shot to go to the article on the MVM website!